With ClearStream RFID Software you can remotely audit an entire warehouse or area with the press of a button. Whether you have to perform a factory wide inventory count or just need to know what you have in a supply room, ClearStream RFID Software can affordably and quickly be set to handle the task. 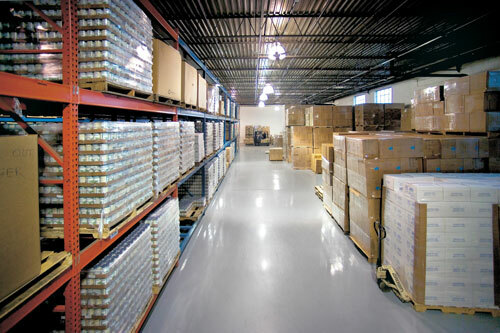 Track Inventory in any size warehouse. Cycle count an entire area in seconds. Pinpoint items located in the wrong area. Set up an RFID System without programming. Capture tag ID, antenna name, reader name, signal strength and date/time. Stream tag info to ODBC databases (Access, Oracle, MySQL, SQL Server and more), Microsoft Excel or tab-delimited text files. 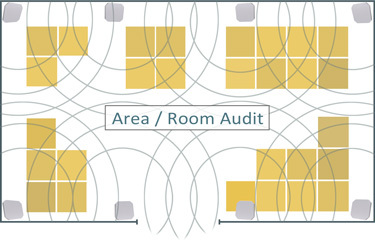 Stream data from multiple Fixed RFID locations. Integrate any captured RFID scans with your pre-existing Asset and Inventory Systems.